We curate the freshest, most beautiful blooms for our guests. We love how plants and flowers can change a space—adding color, dimension, fragrance and personality. Which is why we’re committed to offering the freshest, most vibrant blooms, bulbs and bouquets we can find. Our florals make beautiful gifts, centerpieces and accents, especially in the spring! 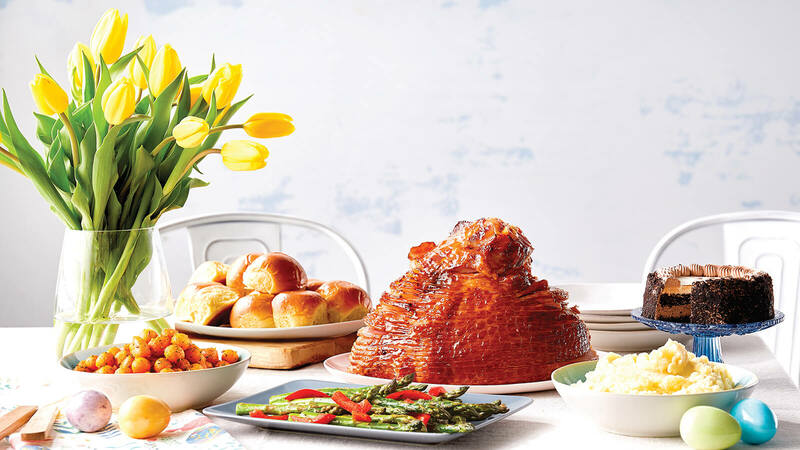 Explore some of our favorites and get inspired for your Easter table and beyond. Our Mixed Spring Bouquets are fresh, striking and versatile. We also offer potted and fresh cut hyacinths—fragrant, flowering bulbs in colors ranging from fuchsia to deep violet. In the spring, their stalks become lush and richly aromatic. Lilies are another springtime favorite, as are tulips. 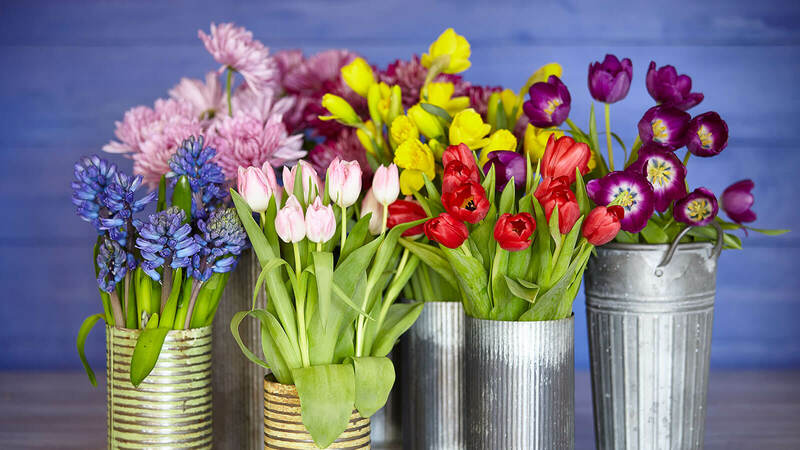 Like hyacinths, our multi-hued tulips are available as either fresh-cut stems sourced from Canada and Holland or potted plants from the USA. If you’re looking for flowers that work beautifully in a mixed bouquet but are equally elegant on their own, opt for our chrysanthemums. They’re long-lasting and range in appearance from classic, daisy-like blooms to dimensional flowers that fill the room like fireworks. 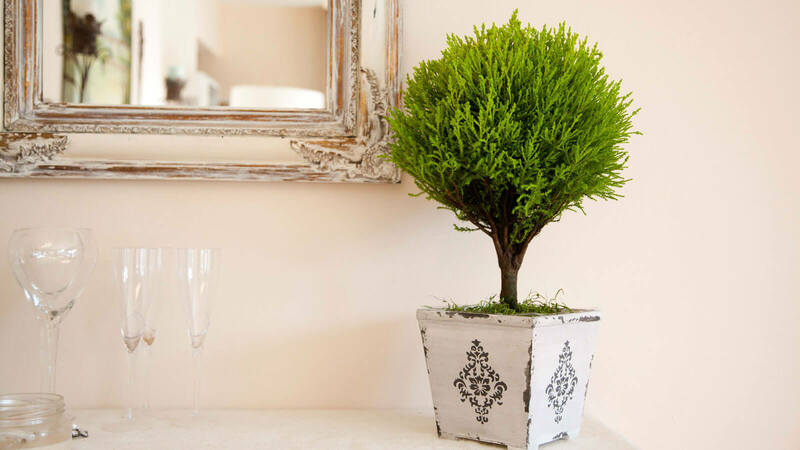 For something a little different, try decorating with our lemon cypress topiaries. Their bold green foliage and fresh, lemony scent add a stunning splash of color to any space. Use these fast-growing plants as fresh spring décor in your own home, or give one as a memorable and unique gift that lasts. We also have kalanchoes—cheerful, low-maintenance succulents that bloom with hundreds of small, star-like flowers. Their leaves are thick and scalloped, and the blooms range in color from blazing red to dainty white. Kalanchoes also make great gifts. Simply ask your store’s Floral Specialist to wrap one with tissue and ribbon and brighten someone’s day! 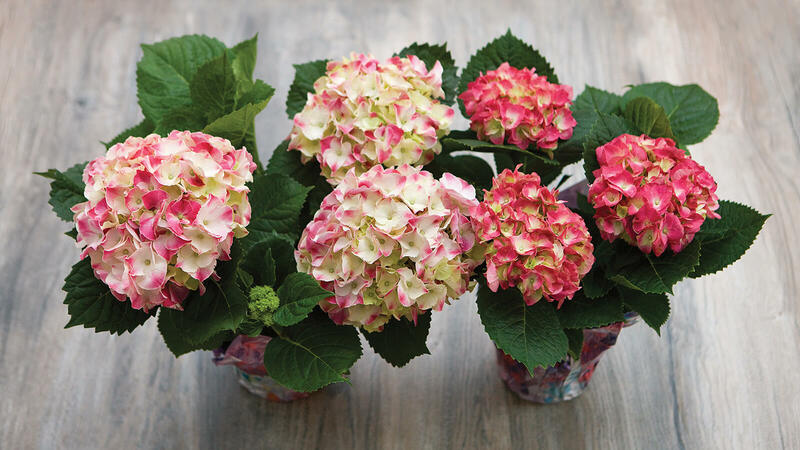 Our fresh cut hydrangeas come in a variety of colors that shift throughout the year. They're mostly pink and white but also come in more unusual hues, like green. These extravagant flowers love water, so be sure to soak the head of the flower in cold water for 15 minutes before cutting the stems and placing them in a vase of fresh water. If you want to showcase your love for spring in a big, bold way, opt for azaleas. A variety of rhododendron, azaleas burst into bloom in the spring with flowers that can last for nearly a month. Our azalea bushes are full and lush—choose one in full bloom for a special event, or select a more modest plant and watch its beauty unfold each day. If you’re looking for blooms to adorn your Easter table, follow these tips for picturesque results. Think hybrid. The Fresh Market offers hybrid lilies that deliver the striking aesthetic you want, without the smell. Pass on pollen. If you’re decorating with lilies, remove the pollen with a tissue before placing the flower on your table. If the pollen finds its way to your table linen, gently brush it off with a pipe cleaner or dab with sticky tape. Wiping may worsen the stain. Light a candle. Try our Root Stick Wax Candles, which are conveniently unscented and dripless. Make it festive. Don your table with colorful, spring-inspired tea towels or napkins, plates and more from Caspari.